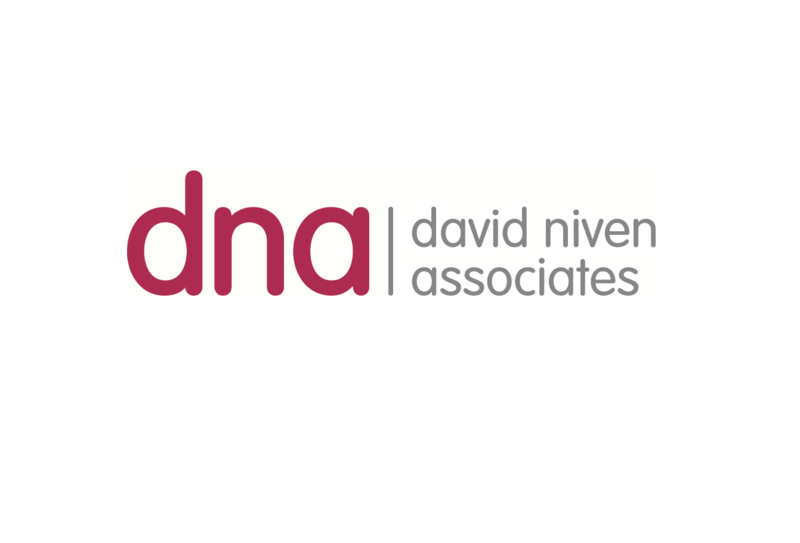 At David Niven Associates we offer media training for individuals and businesses. 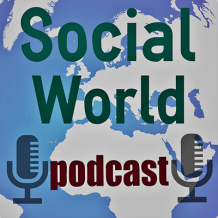 Over the last few days I’ve given several radio interviews, some of which were part of a phone in section to the programme and where mainly I was speaking on behalf of the British Association of Social Workers. There were many times where I was asked for my personal opinion – this can be damaging if you are unaware of what should and shouldn’t be said. It always strikes me, listening to contributors, that there is no denying the importance of having some training to get your point across. Obviously there are some ordinary citizens who have the gift of engagement, but mostly, organisations who have really got important things to say and vital work to describe don’t present spokes people who can do the best for the organisation. See here for why why media training is important in social work. This has prompted me to offer media training as a training course offered at David Niven Associates. The media is the window on the world for the vast majority of our population, whether it’s broadcast, written or social media. Opinions, knowledge, education and debate totally populate most peoples lives now and the media is the platform where it is played out. There are so many people out there with good things to say who have not yet mastered the skill or developed the confidence to use the media to their best advantage. This is where media training can help businesses, organisations and individuals to utilize the media to their advantage and for progression. The media in all its form has a veracious appetite for stories. Therefore whatever organisation, whatever your size there’s always opportunities to have your heard by a wider audience. You may be a charity or a business in the social care sector or even just someone with a brilliant product but limited means to spread the word about how good it is. There are radio programmes, social media campaigns, newspapers and magazines who can all be targeted if your message is produced in a way that gives them a good story as well. 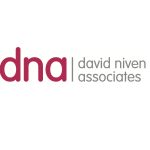 Call David Niven Associates on 0845 833 0859 now for more information on media training or email info@dnivenassociates.co.uk and see the training events which are coming up soon. I love to encourage people to maximise their message – especially in organisations who have the potential to make a difference.